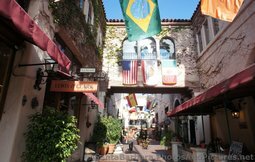 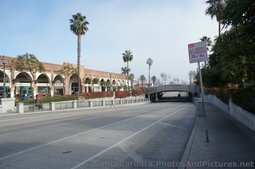 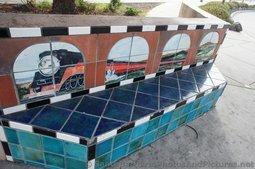 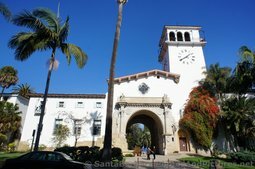 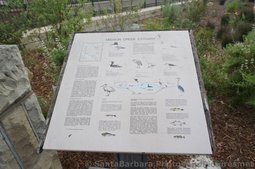 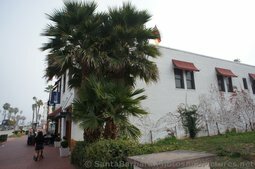 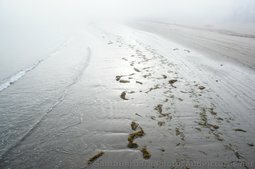 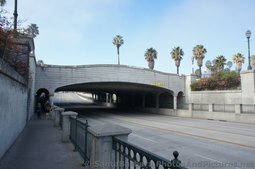 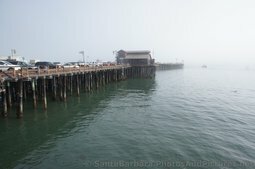 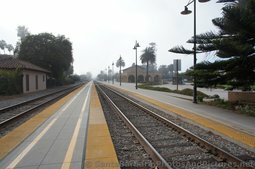 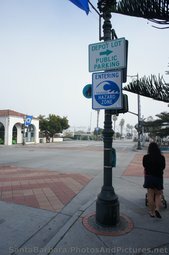 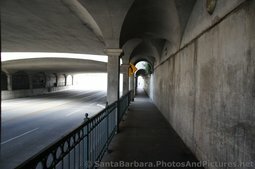 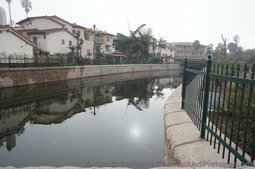 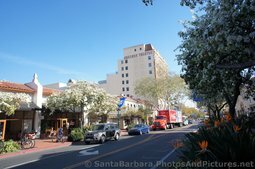 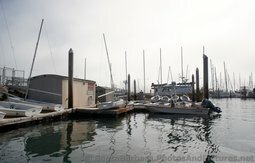 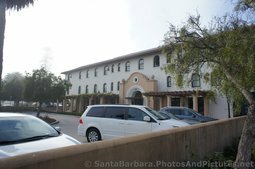 Browse and license royalty-free over 200 pictures of Santa Barbara, California, including the downtown area (State St), harbor, beaches, etc. 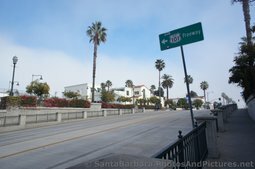 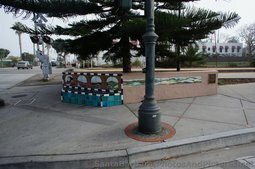 Photos of famous landmarks such as the SB County Courthouse, clock tower plus Stearns Wharf are also presented. 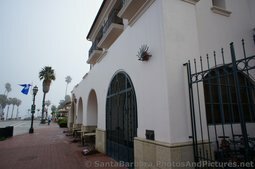 Enjoy the pics as you are also more than welcome to browse and get an idea of what a cruise excursion/tour of the quaint town entails.